One of the inevitable parts of being a homeschool parent is the stress that both parent and child can experience. 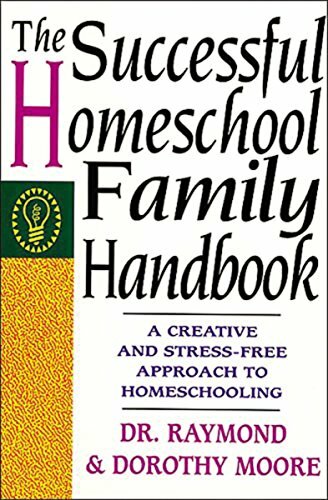 Homeschooling is a huge responsibility and adds more duties to the parent than one who may send their child off to a traditional school setting. While homeschooling is a benefit for many families, stress can occur even in the most ideal circumstances. Today I’m going to share some tips on how you can reduce stress in homeschool for both yourself and your children while homeschooling. 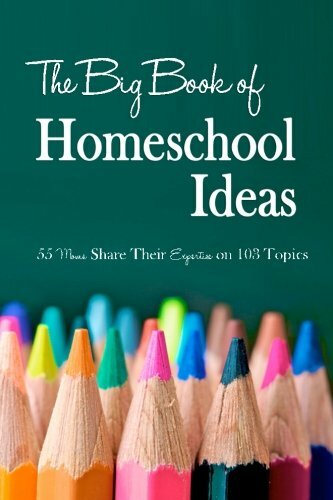 Before we start, I would like to share some great books that you might need to check out to give you more spirit and enthusiasm in homeschool. Reading these books I learn and work out some steps to reduce stress in homeschool. Since you are the lead example to your children, it’s best that you start your day off earlier. Get into the habit of waking up before your children hit the carpet. Even just an extra half hour each morning can significantly reduce stress in homeschooling for parents. During this alone time, you can enjoy a hot cup of tea or coffee while you write down your priorities for the day. It is very hard to find some chances to do exercise when you are a homeschool mom. Like what many people say, besides it is for the sake of the health and shaped body, exercise can also reduce stress in homeschool. You can do some workouts by yourself or with children involved because everyone should getter better mood after doing this as routines. As a homeschool parent, it’s easy to get off track with household duties. 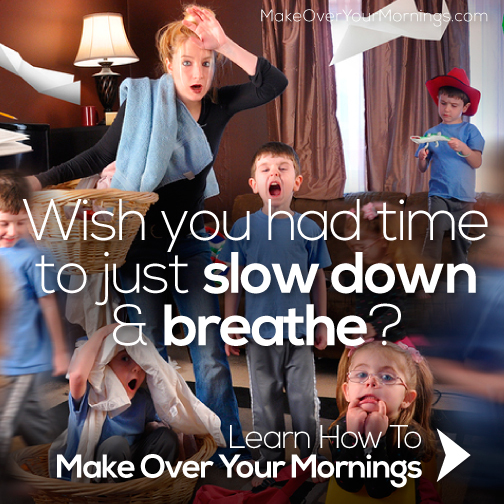 While you may have your homeschooling day organized without issue, chores tend to be put off. Create a chore list when you work on your weekly homeschool curriculum to avoid any stress with your child as they work to not only learn during their day at home but also help maintain the cleanliness of your house. This is a great way to reduce stress in homeschooling for parents and children. Make sure you provide ample breaks throughout the day of learning so that everyone can recoup while you transition into another lesson. Consider having one morning and afternoon break as well as a half hour lunch break so that the day is broken up into pieces. Each child will learn differently and you may already have your own ways of teaching. This can often create stress in a homeschool environment. 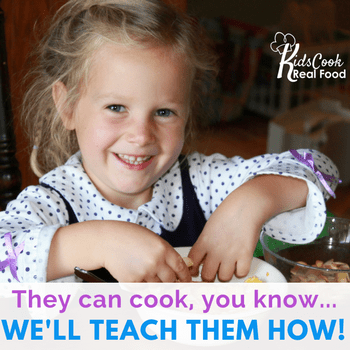 Teach lessons in such ways that inspire your children to be calm during their homeschool day. 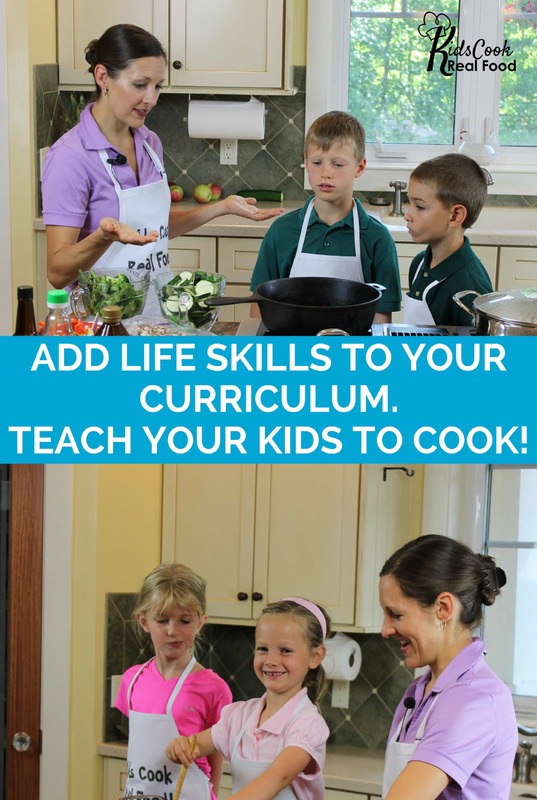 Learn to teach in a way that reduces stress from your children so that everyone feels good throughout your homeschool day. While you may enjoy having control of certain aspects of your homeschool life and household duties, it’s important to know when you should outsource tasks. There are many online programs available for you to have your children take to alleviate some stress. Consider having your children take at least one online course to eliminate one homeschool task off your plate. Academic things might give you more stress and pressure, but you cannot avoid it. Giving more time to arts including music and visual arts will give better mood for both children and mom. You should not be too worried that you will miss the academic materials. When you have better mood, you will have a faster speed to catch up with the academic things because the arts are going to make your days more balanced. Surely you want your children to succeed in the homeschool environment. There may be days where your child is slow to progress in a lesson and it adds stress to the day. Learn to focus on any progress your child is making with their homeschool lessons. This will reduce stress significantly as you’ll better see that things are moving forward, even if they’re slow moving. While now two homeschooling environments are the same, each of these tips to reduce stress in homeschooling should surely help to make your life easier. Homeschooling can be tedious and certainly adds stress at times to both parent and child, learn to breathe through the stressful moments and redirect your mind and abilities to new ways. How do you reduce stress in homeschool? Am I a Patient Homeschool Mom?